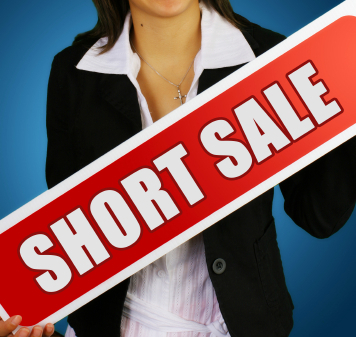 Step 1: A Quick and Easy Introduction to Short Sales. What Are Distressed Sales? 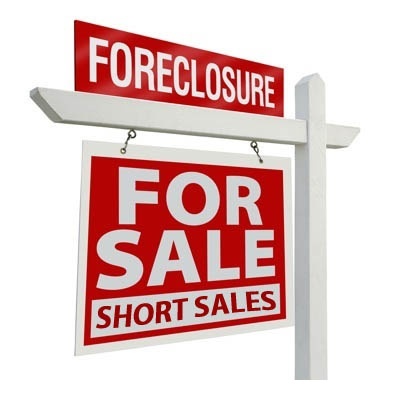 …basics, you’ll be able to talk short sales with Donald Trump.